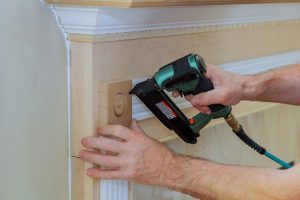 It’s fulfilling for many homeowners to complete a DIY project that helps to increase the beauty and value of their home. 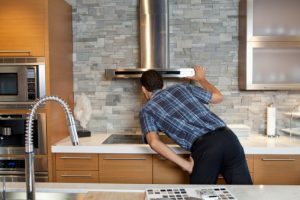 Tasks, like painting your living room or staining your deck, maybe fun weekend improvements to take on, but even the most experienced do-it-yourselfers should avoid installing their own fireplace. Alright Pittsburgh, grilling season has arrived! After months of crockpot chili and oven roasted chicken we move our kitchens outside for summer favorites like grilled vegetables, shish kabobs and crowd pleasers like hamburgers & hot dogs! And, unless you’ve braved the cold winter grilling outside or you have an indoor grill, you may be itching to cross off a new grill from your “honey-do” list.